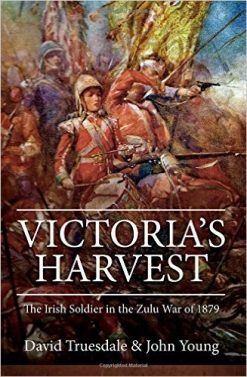 A beautifully illustrated and produced history of the early days of the Victoria Cross – describing VC deeds in the context of wars and campaigns from the Crimea to the Zulu war. A beautifully reproduced and illustrated omnibus edition of the Victorian “Deeds of Daring Library” series. 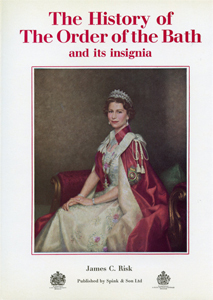 This two-volume work contains a chapter devoted in each VC action set in the context of the related Battle or Campaign. 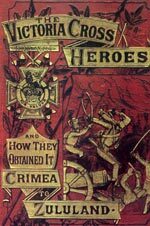 Covers the Crimean War (when the award was founded); the war in Persia, and campaigns in China, Abyssinia, Bhootan, New Zealand, and the Andaman Islands, as well as the Indian Mutiny in 1857, 58, 59 ; wars in Afghanistan and campaigns on the Frontiers of India during 1877, 78, 79, 80,. 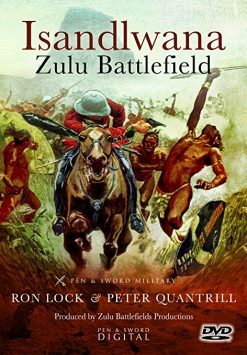 The work concludes with the Zulu War in South Africa in 1879. A total of 329 VC deeds are described. 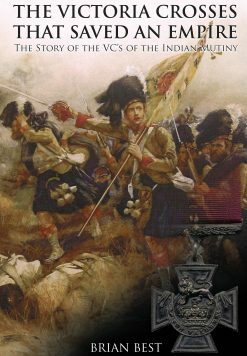 Thiis book deserves a place in the library of anyone interested in the early days of the supreme award for valour – recognising as it does the heroism and sacrifice of brave men in battle. MONUMENTS TO COURAGE. 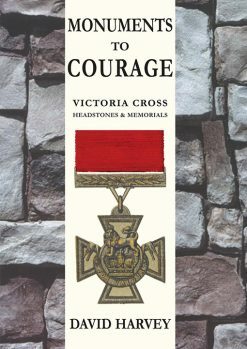 Victoria Cross Headstones & Memorials. 1854 -2006.